There are so many social media sites these days that it is easy to become confused by which sites you should participate in for your business. It then also becomes overwhelming to think about what you should do on each site to stay active and be consistent. We often see businesses become so overwhelmed by this indecision that they forego participating in social media altogether. The last thing we want to see is you not participating on a social platform where your valuable customers are hanging out. 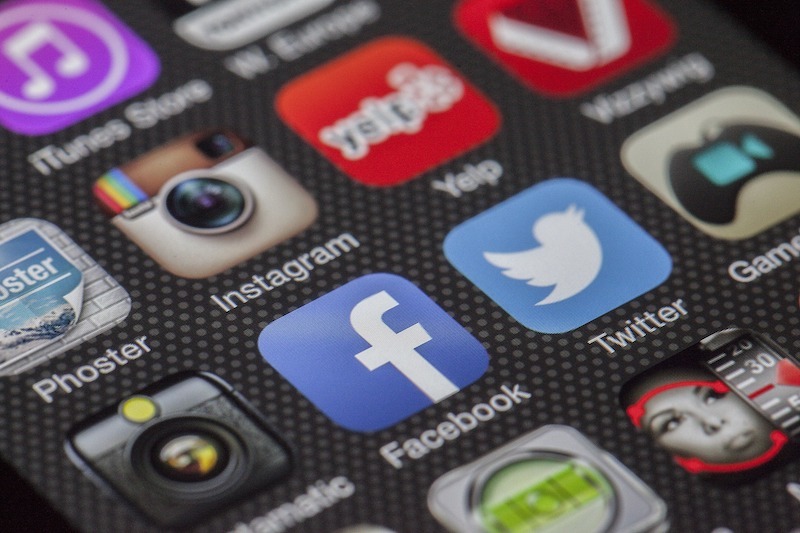 So, here are some key things to consider when trying to figure out what social media platforms you should participate in for your business. Is a large part of your current and potential customers on that platform? There’s no point in participating on a social media site if you are not able to reach current and potentially new customers. It’s also important to “fish where the fish are” and to be active on a site where your target audience is participating. Consider each of your audiences for your business and do your research on the demographics of active members on that social media platform. We have work with businesses of all shapes and sizes … and budgets. Some organizations we work with have large budgets with dedicated digital marketing staff. Other organizations are six people large wearing multiple hats to achieve a lot with a little. Knowing your potential and boundaries when thinking about creating content for a social media site will weigh into your decision about which social platform to be on. Some social platforms are more mixed-content based (such as Facebook). These platforms allow for a variety of written, image-based or video content. However, YouTube and Snapchat are video-based content. While it is not necessary to always produce a professional video on these platforms, video is the main platform. So, if you plan on only producing video-based content on occasion (and not regularly), then these platforms may not be the best choice for your business. Alternatively, they may serve a different purpose for your business. For example, you may not be fully active on YouTube, but you can often use YouTube as a video hosting platform for your business instead of trying to make it a daily or weekly social platform that you maintain. Does the social media platform you are considering have longevity? There are some social media platforms that have been around a long time and proven themselves as valuable platforms for their respective purposes. These include Facebook, YouTube, Twitter, Instagram, Snapchats, Reddit, and Tumblr. But these days there are so many new platforms popping up, hoping to be the new “it” thing. Before you jump in early and commit valuable time and resources to a social platform, make sure the platform makes sense for your business both now and long-term … and has the potential to be around for a while with your potential audience logging-in regularly. The last thing you want is to waste any resources on a platform that will not be fruitful. 1. Plan your content. We have a whole host of reasons why planning your content is helpful for your business. 2. Be consistent. Once you have planned your content, make sure you are consistent about posting. This helps with the algorithms set up on various social media sites. 3. Be responsive. The whole idea behind social media is to be connected with your audience. Being responsive to questions, comments and concerns. Do you have questions about social media for your business? If so, contact us for a free 20-minute consultation.